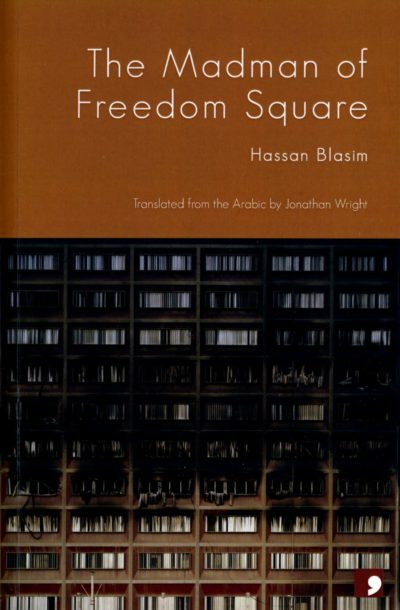 Why do we read so few translations? 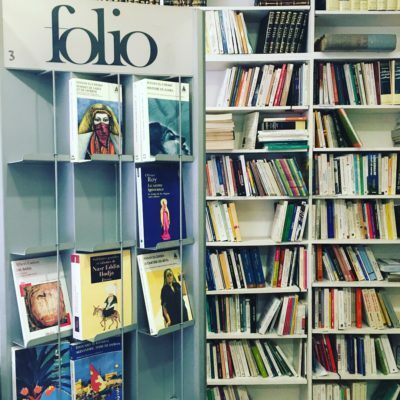 Statistics show that only between 3 - 5% of literary books published in the UK are translations. 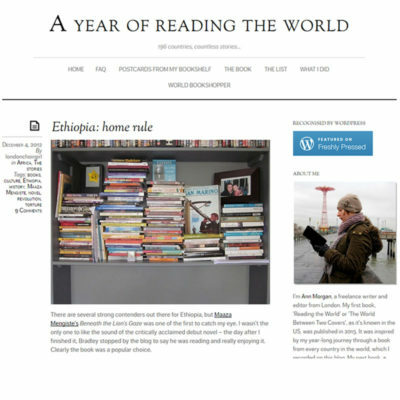 Ann Morgan in A Year of Reading the World writes about the difficulty in finding out about and getting hold of translations, even in the age of global publishing. 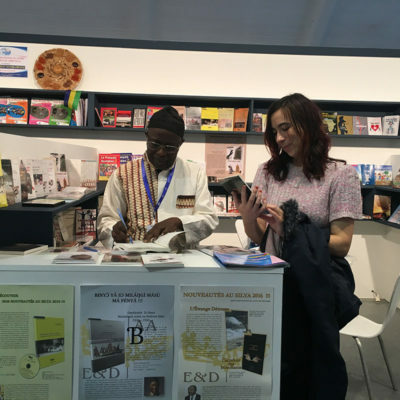 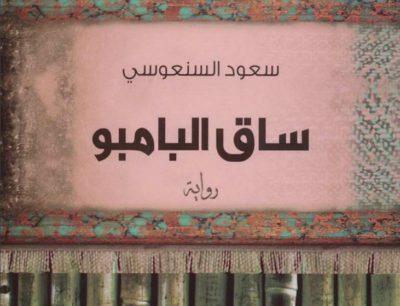 Most Mauritanian fiction seems almost obsessively ethnographic but Moussa Ould Ibno breaks away from this trend and uses Science Fiction to comment on ethical questions of reproductive technology and love. 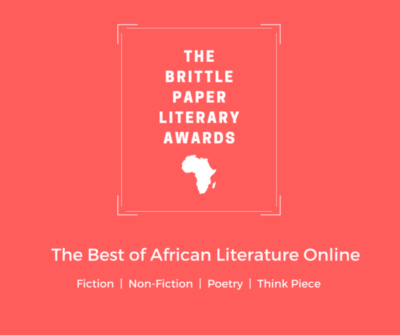 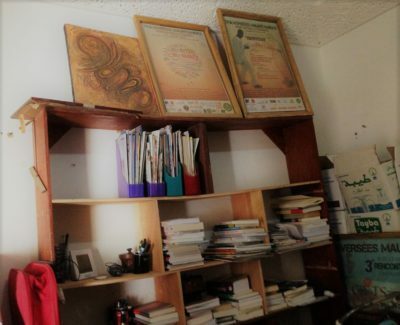 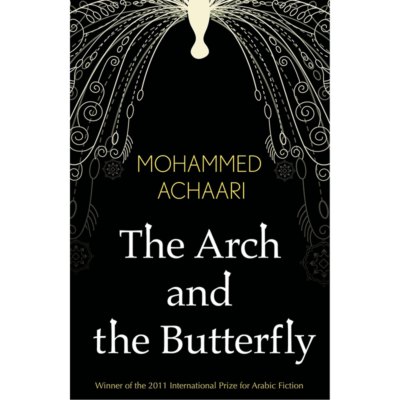 The Arch and the Butterfly represents a fine example of the maturity of the contemporary Moroccan novel, both in its aesthetics and its politics. 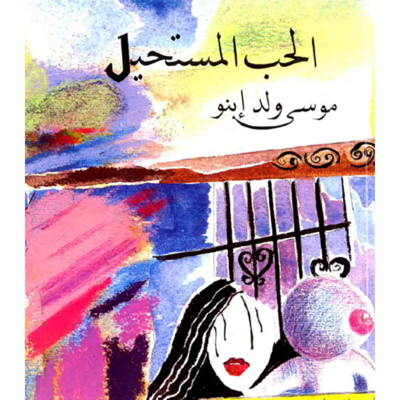 It is a beautifully written novel that was recognised for the mastery of its craft in 2011 when it was awarded the International Arabic Booker Prize.